As a leading mobile app development company, we are committed to providing strategic planning and the best-in-class industry-based products and services to help businesses compete in the market. Biz4Group offers mobile app development services that make sure that you are able to reach the niche market towards making the desired sales and enhancing the overall business growth. At Biz4Group, we promise to deliver cutting-edge mobile app development services across all industry verticals. Serving some of the high-end clients, our qualified mobile app developers are aimed at delivering the full range of excellent mobile services. 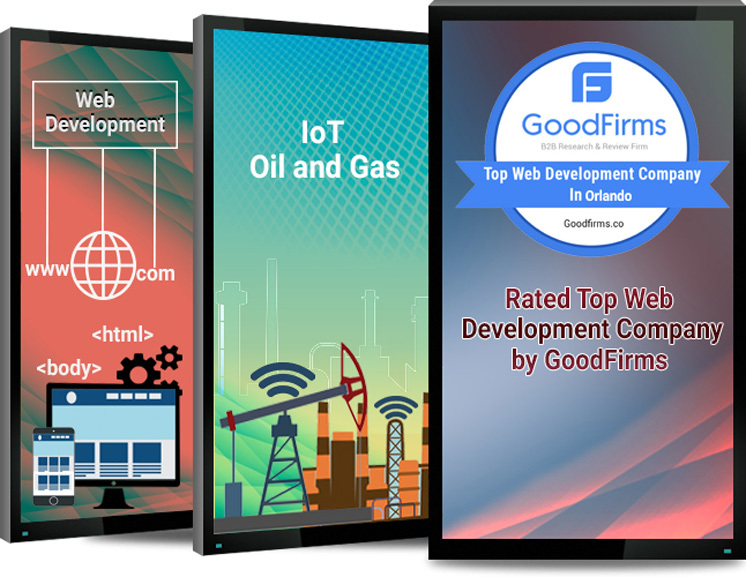 We hold immense respect as a leading mobile app development company worldwide for designing and developing some of the most modern and interactive app interfaces. We have a team of professional experts who can execute all mobile app plans effectively and are capable of collaborating, the ideas according to the needs of the market. So, if you have an app idea and want to develop that raw concept into a wonderful product, then Biz4Group is here to help you with that allowing you a 360-degree solution. Our clientele can now enjoy the ease of designing and developing highly interactive Wearable apps with the help of our experienced technical team. Our Wearable app development team is aware of the latest tools and strategies and helps in designing apps across different industry verticals to enhance the overall success of your business. Avail our unique IoT and IIoT mobile app development services to design and develop mobile apps as per the specific requirements of your business. Get round-the-clock technical assistance from our team of professional mobile app developers & technical assistors.